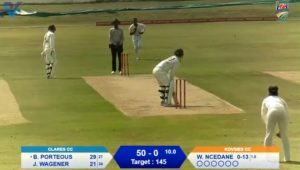 Leus du Plooy’s maiden T20 50 helped Free State into the Africa T20 Cup semi-finals with a 62-run massacre of Northern Cape at the Diamond Oval in Kimberley on Sunday. Free State completed a brilliant turnaround, as they had to win the game in order to top Pool C. The Bloemfontein side won in style by dismissing the hosts for just 77 in 16.4 overs after first posting 139-6. 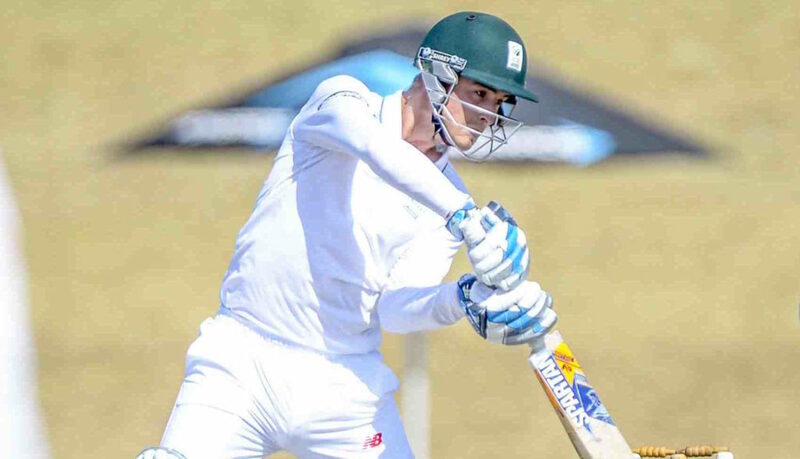 Du Plooy anchored the Free State innings, ending unbeaten on 50 (41 balls, two fours) after his side lost the toss and were sent in to bat first. Andries Gous (25) and Raynard van Tonder (20) also got starts, enabling their side to set a competitive 140 for victory. Werner Coetsee (2-13) and Patrick Kruger (2-22) managed two wickets apiece. Northern Cape fell into some early trouble on seven for two after a wicket each for Corne Dry (1-7) and Shadley van Schalkwyk (1-12). Top-scorer Keegan Petersen (26) gave them some hope when he took them to 50 for two at one stage. But Du Plooy’s outstanding spell of four for 15 ripped through the middle and lower order, giving the home side little chance. Patrick Botha (2-22) offered good support to dismiss the Cape side with over three overs remaining. Victory, plus the bonus-point, ensured that Free State, who lost to Kenya on the opening day of the group on Friday, ended ahead of the African side with 10 points to progress to the last four. Elsewhere, Kenya dropped to second in the group after their shock defeat to Kwa-Zulu Natal. 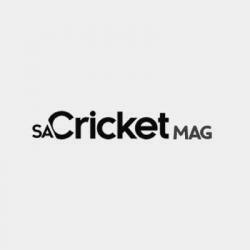 Andile Mokgakane’s three-for helped the Durban side secure a 24-run win over Kenya in their final Pool C clash at the Africa T20 Cup in Kimberley on Sunday. The 17-year-old took 3-4 to silence Kenya, taking his wickets in four deliveries across a two-over spell as the men from Durban defended a measly 116 all out by dismissing the group leaders for only 92.